We are happy to help all current, past and future clients, all around the world, with any questions and requests related to our products. Please provide your contact information so we can follow up on your inquiry, or call us directly at 800-595-9663. See for yourself! 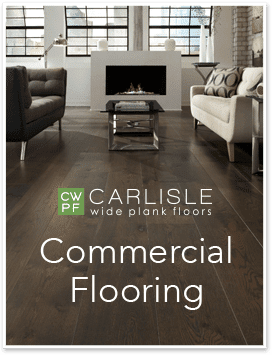 Speak to one of our specialists or plan a visit to one of our regional showrooms and learn more about the beauty and quality of our wide plank flooring and unique rugs and carpets.